Mold Canoe Clubs summer paddling base is at Chester Sailing and Canoe Club, Sandy Lane, Chester. The River Sessions in 2016 are due to start on Wednesday 4th May. Sessions start at 6pm with aim of being on the water by 6.30 until around 8pm. 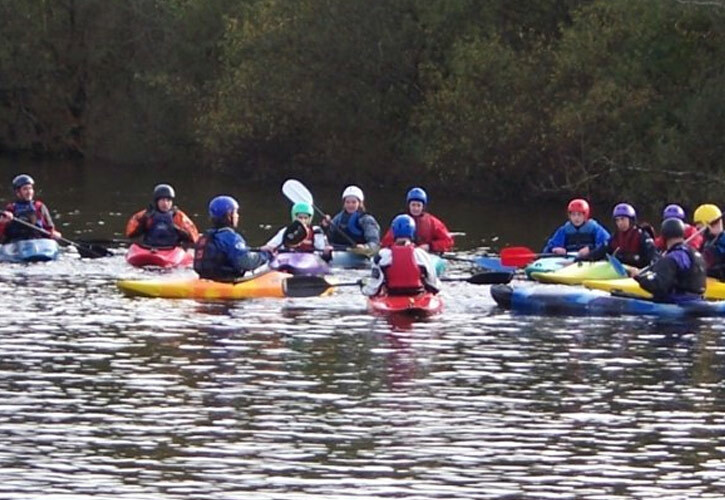 At the river we introduce people to paddling outdoors, we teach moving water skills run river trips for both Kayaks and Canoes. 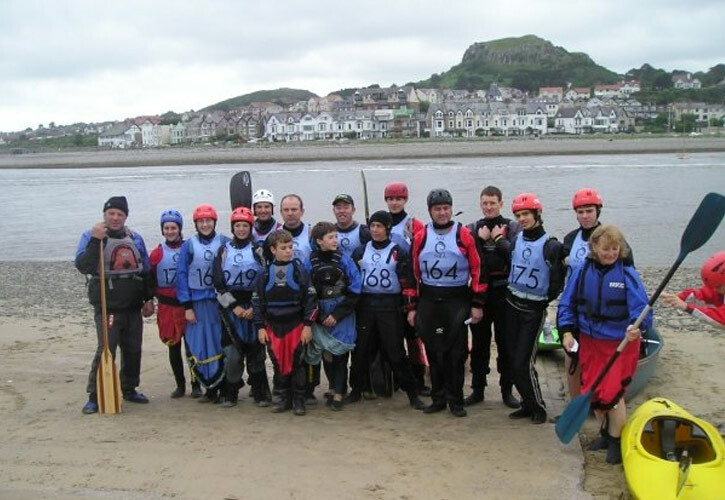 We also like to introduce you to paddling a wide range of craft giving you the opportunity to try many of the different paddlesport disciplines. Please contact us if you have any questions about our river sessions. I like paddling on the river as we get to see lots of different things when we paddle. Please click the image below to download placid water kit list.